What an amazing van! What an amazing value! This Grand Caravan is in excellent Condition inside and out. One look and you can see that this van was very well cared for and very well maintained. It also comes with all of your goodies like; all power options, cruise control, HHD (28Gig) system, Bluetooth, power sliding doors, power lift gate, remote start, stow-n-go seating, back up camera and more! 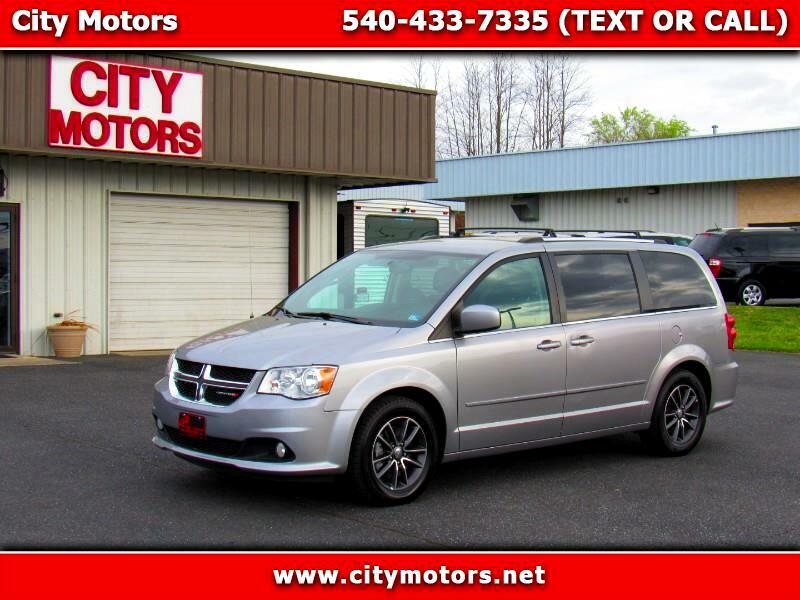 You will not find a nicer, better equipped Grand Caravan in this price range! Do not miss it!